Every year around the All-Star Game, there’s always talk about the players that deserved to be there, but didn’t make the team for whatever reason. We remember writing this 2015 post on Damian Lillard being one of biggest all-star snubs we’ve ever witnessed in our three decades of covering the NBA and being really bothered by his absence. In the context of this post, Dame will be fine. What about the players that have performed season after season and never once make the All-Star team? These 25 players are the Susan Luccis of the NBA (which used to be a good analogy). Meaning that these players have spent years putting the ball in the basket; having amassed the most career points in the league without making one single solitary NBA All-Star Team. Thanks for your recognition. Not. These are your NBA All-Star Snubs 4 Life. When it comes to making an all-star team, it comes down to timing and position. Here’s a good example of that. As we put this list together we noticed that a couple of these NBA All-Star snubs ended up making an All-NBA team during their career, yet obviously didn’t make the all-star game. Al Jefferson made all-NBA third team in 2014 and Rod Strickland made All-NBA second team in 1998. In Strickland‘s case, he was technically a top ten player in the league yet wasn’t one of the top 24 players at mid-season? That doesn’t necessarily compute. 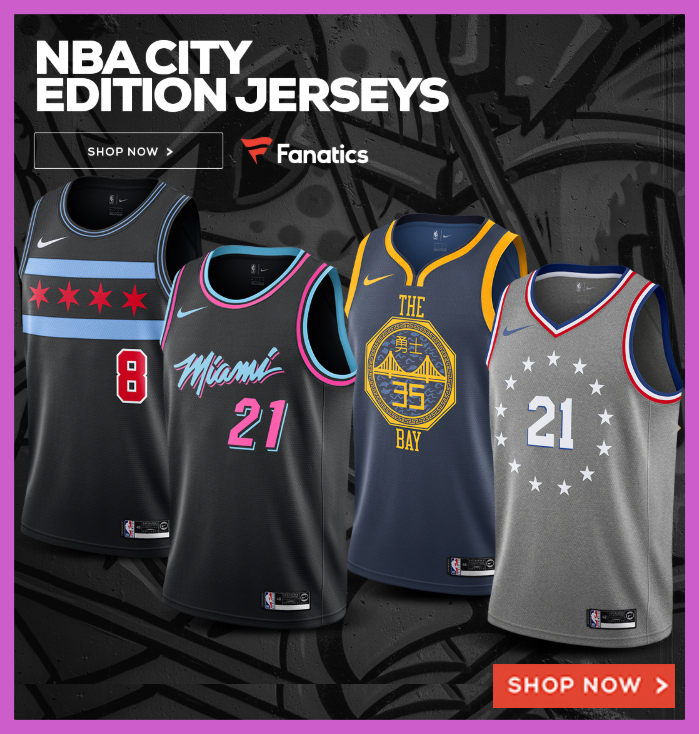 What it does say is the timing of the NBA All_Star Game views a player’s numbers differently than how they (and their team) finishes the season. Or how stacked a position may have been in a particular conference. Without further delay, here’s the 25 NBA All-Star snubs that have scored the most points in their careers without making one NBA All-Star Game. 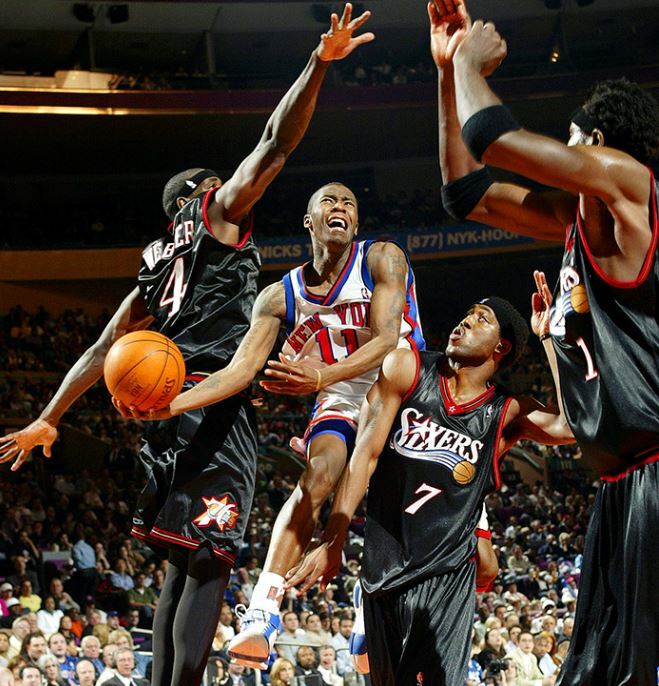 At the top of the list is the one of four active players: Jamal Crawford. 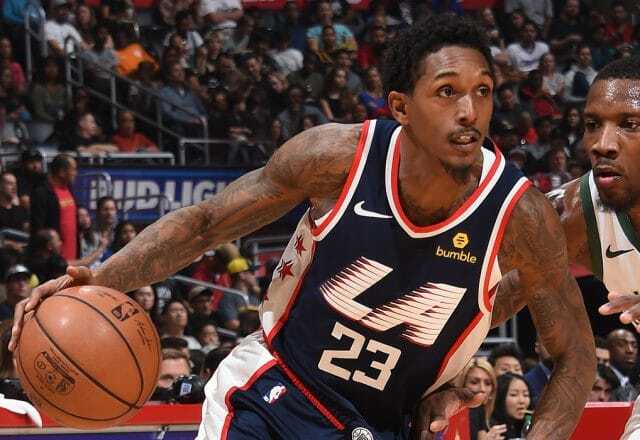 Having taking over the top spot from Eddie Johnson this season, Crawford had an early reputation in the league as a player that takes and makes shots on bad teams, but over time his innate ability to get buckets smoothed out and that reputation improved. 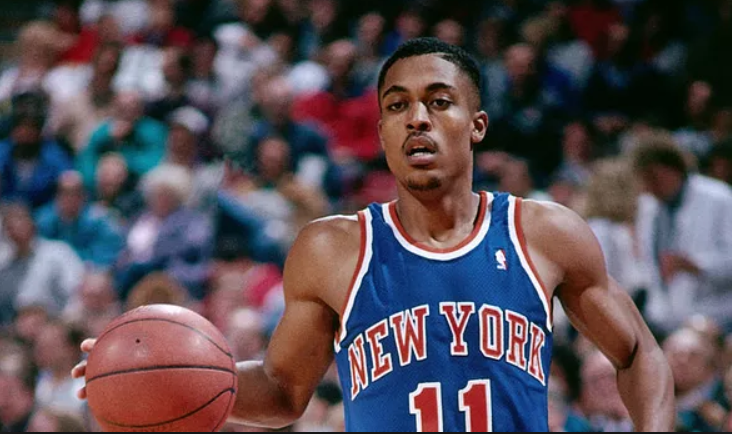 His case was certainly helped by his game; in particular his amazing one-on-one skills, tight ball-handling, propensity for four-point plays, and the unique ability to come in cold and instantly get hot. It’s crazy to think that he’ll have amassed nearly 20,000 points in his NBA career and have never made one all-star game. With Crawford in the twilight of his career with the Timberwolves, he’ll remain at the top of this infamous list. I’d say a lot of the guys on this list were just unlucky to play on bad teams or play in an era or conference where their position was loaded. For every player that has scored more than 15,000 points and didn’t make an all-star game, I could name three players that wouldn’t have been an all-stars had it not been because of the team they played on, fan votes or a dearth of talent at that position. One-time all-stars like B.J. Armstrong, Mo Williams, Kevin Willis, A.C. Green, Kyle Korver and Horace Grant benefited from the time, position and place of the league, whereas players like Crawford, Strickland, Lou Williams (who is the all-time leading bench scorer), Rudy Gay, Mike Conley, and Richard Jefferson just couldn’t get over the hump even though they’re clearly better talents. 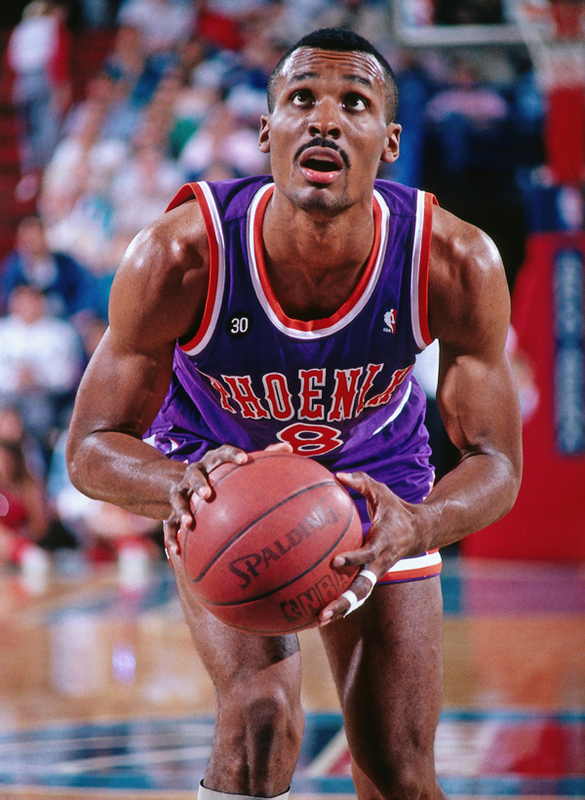 No offense to Charles Oakley, Kyle Jorver, and Dale Davis, but no one would lose any sleep if they never made an all-star game. When it comes down to it, surely Crawford, Conley Jr., Lou Williams and Eddie Johnson had more of an impact on the league than a player like Mo Williams, yet Williams and players like Danny Ainge, Davis, and B.J. Armstrong all benefited from being on the right position, at the right team, in the right conference at the right time.